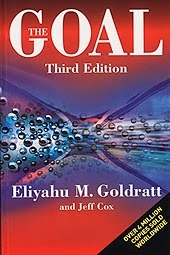 The Goal is a management-oriented novel by Dr. Eliyahu M. Goldratt, a business consultant whose Theory of Constraints has become a model for systems management. 1. Problems such as late delivery, low throughput, high inventory & WIP are faced by many factories which are into manufacturing of multiple products. 2. End product or finish good is assembly of different items either manufactured in house or bought out from vendors. 3. Bottlenecks as mentioned in this book may be due to in house component or it can be because of bought out components. 4. Bottlenecks are those resource or work station which has capacity of delivering less than market demand. There can be more than one Bottleneck in an entire system, even human being or services or information can be a bottleneck. 5. Time lost at Bottleneck is time lost forever. Throughput for entire plant will be lower by the amount for which Bottleneck resource is idle. 6. Cost of an hour lost at Bottleneck is equivalent to the cost of entire system for an hour. 7. Material release to Bottleneck is a critical issue- Bottleneck should not work on inventory that won’t increase the throughput. Avoid feeding faulty & scrap parts into the Bottleneck through pre-quality check inspection. 8. It is not necessary that downstream machines manufacturing non-bottleneck part should work continuously. If they are operating above the market demand, inventory and WIP will pile-up. 9. Production planning should be done in such a way that queue time and wait time for any intermediate component should be minimum, for which proper information channels need to developed. 10. It is not always true that Economic batch size is most economical and efficient one. 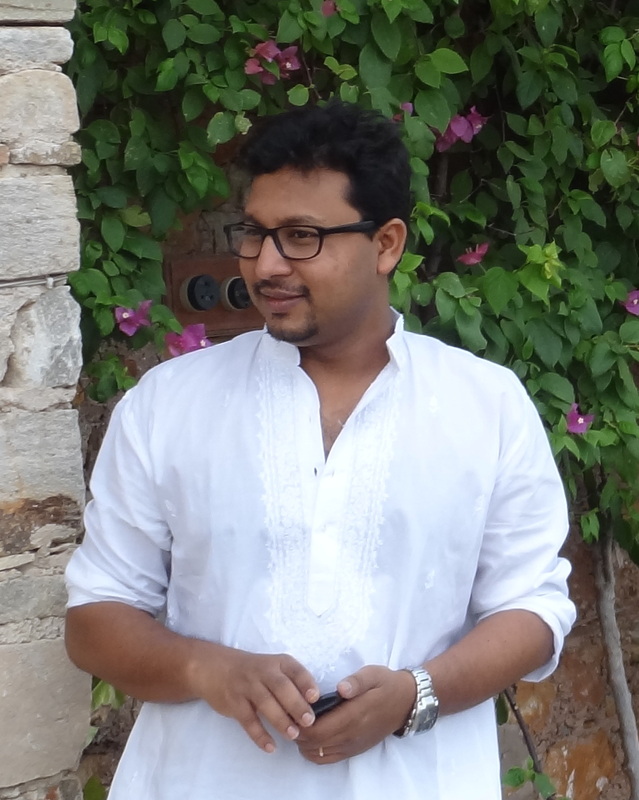 Based on the capacity of downstream and upstream process it should be designed. 11. In case of Alex, it was found that by reducing batch size by half they have significantly reduced the queue & waiting time which lead to reduction in inventory & WIP thereby improved cash flow for the organisation. 12. Book also raised the doubt about showing WIP/inventory under head assets – whereas logically it should be a liability, as WIP need to be converted into end product and sales has to be done. 13. Finally, book also demonstrate how factory people can re-engineer the sales and finalise a win-win deal with support of sufficient data and homework.